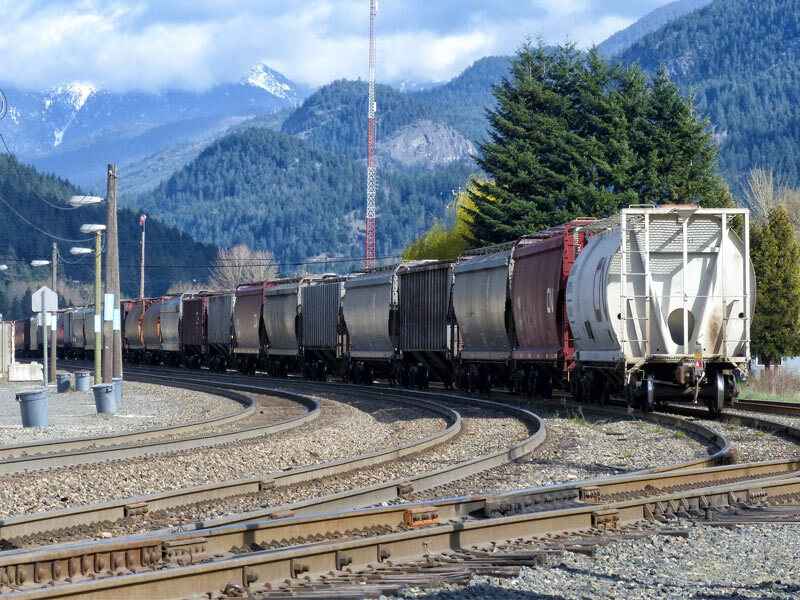 ETF has finalised the acquisition of Canadian rail works contractor Rail Cantech. Operating primarily in the provinces of Quebec and Ontario, Rail Cantech provides engineering, construction and maintenance services for national railway networks, urban transport networks and industrial sidings. Founded in 1989, Rail Cantech generated revenue of about C$30 million in 2015 (€21 million) and currently employs about 200 people.